— it seems that many developers are more obsessed about controlling the onslaught of complexity by creating and maintaining a plethora of tools, for pre- and post-compiling, minifying, deploying, testing, and automating every possible aspect of 'the workflow'. Being a web developer seems to be more and more about mastering tools, not creating solutions that benefit the users. And how easy it is to get lost in this tool driven jungle, to keep track of all the development that's going on, to decide which tool fits and will play well together with other tools already established in the workflow, to decide if and when to add or remove something, to maintain a refinded set of proven tools… It seems like this is a full time job in itself. And so once a 'working' set of tools is in place, it is likely that one tries to make the next projects' tasks fit the set-up already in place, where sometimes it would be better to think from a clean sheet, and find the solutions for the problems, not trying to redefine the problems in a way that they can be solved with the tools already at hand. As Abraham Maslow put it in 1966: I suppose it is tempting, if the only tool you have is a hammer, to treat everything as if it were a nail. I think this is an uneasy topic and none to which I have an answer. I try to stay away from frameworks as much as I can, but often I find myself in a situation where there's simply not enough time to not fall back to an existing solution, especially when I'm confronted with clients who simply don't care about their users if this means to expand their budget or rediscuss proposed solutions. And I can completely understand that in a world where talent is searched and hired for skills in, let's say, "Angular" or "React", where every second front-end job offering expects experience in "bootstrap", where some agencies position themselves as (insert-some-content-management-system-name-here)-Agency, we'll have a hard time explaining why these tools are only means to an end and nothing to be keen of just for itself. 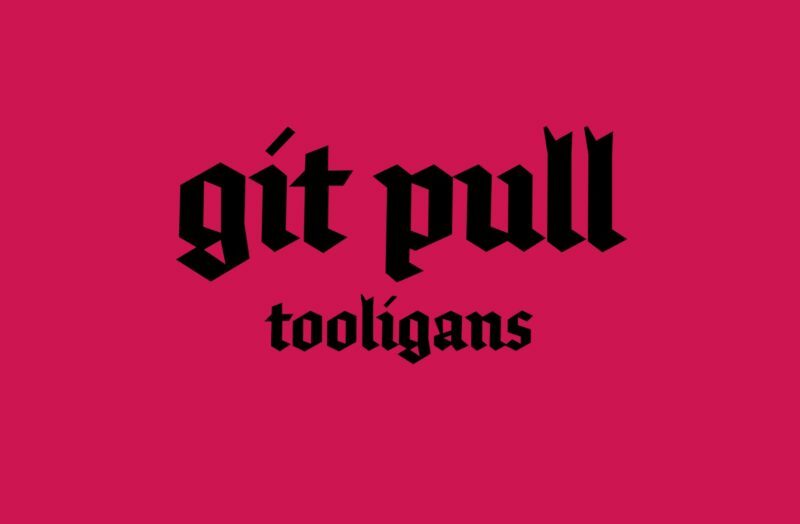 Maybe it's my age showing, but I've seen enough silver bullets rise and sink over the last decades in web dev that turned out to be an specific phenomen for a certain time, and I think our current Tooliganism is just that and will be old news in some time. So while I understand that tinkering with increasingly more elaborate tools is one of the fun aspects of our profession, and some aspects of our work are currently not feasible without the help of such tools, we should be very careful not to lose the perspective, especially when our field of work is so dependant on an ever and faster changing technology landscape. At the end of the day, no matter the technology, we have users and consumers of our result of work, and their needs won't change as fast as our tools and skills will. Bonus: If this topic rings a bell, make sure to listen to this "Unfinished Business" podcast episode with Brad Frost and Stephen Hay.